eGrants Award Instructions dont change often but when they do you need to know what changed and you need to read your grant instructions. You may not be aware of all the policy rule changes that may place you as ineligible anytime during your recovery. When Paul Sawyer Chief of Staff at Congressman Garret Graves asks if any FEMA Hazard Mitigation Grant Program Funds or any HUD Community Development Block Grant funds can be used on the Congressmans Comite Diversion Canal the efforts are great. Misty Hopkins received a HUD CDBG-DR Grant for the replacement of her condemned old manufactured home. The new MHU was setup, but the location is 280 feet from any surface she can navigate with her wheelchair. 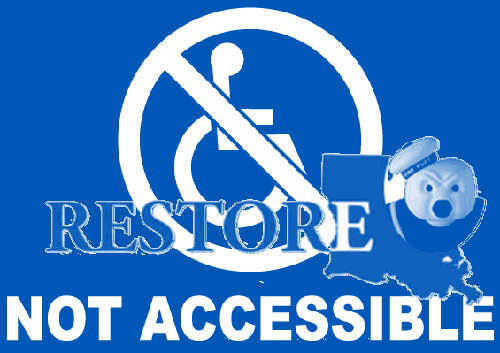 Restore Louisiana says No to wheelchair path. HUD CDBG-DR Grants will help you with your long term recovery and not add to your current household debt like an SBA Disaster Loan would. Loans from the SBA have to be repaid if taking by a homeowner. 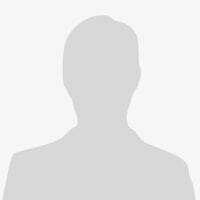 Grants do not have to be repaid. Learn the truth. Design Loads for Residential Buildings. In the state of Louisiana homeowners required to reconstruct and elevate have had an on going battle with select IEM managers about the proper methods of handling the financing. To date, not a single homeowner in this group has been able to finalize. Speaking out during the Public Comment period for Action Plan Amendment 11 with focus on "Seed" funding of state projects from Homeowners Assistance grant funds which US Taxpayers funded.